Live by the moon! 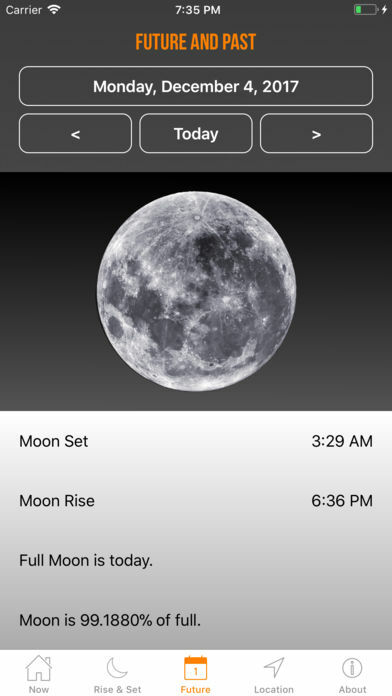 See the phases of the moon in clarity – for where YOU are now – not just the “nearest city”. 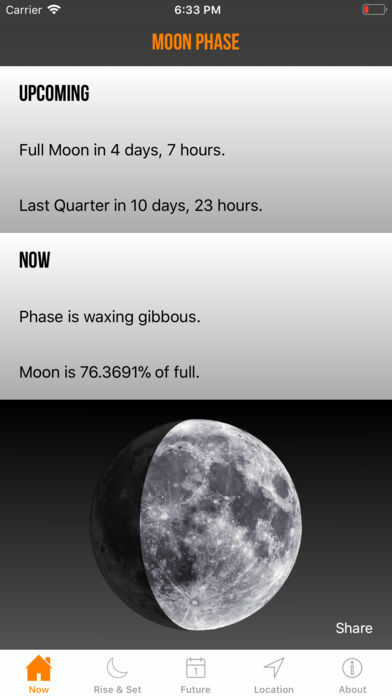 See a countdown to the next phase of the moon TO THE MINUTE, whether full or new, first or last quarter. 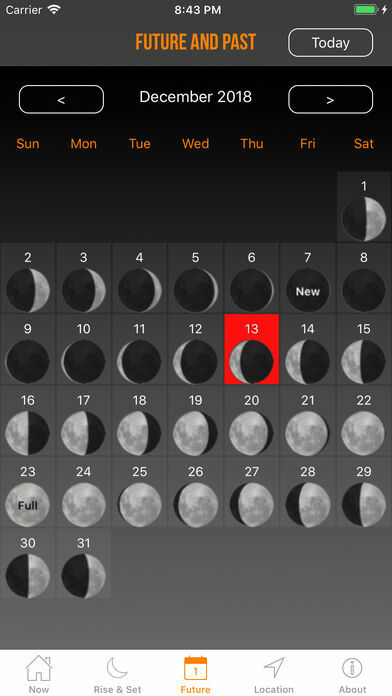 See a full moon phase CALENDAR for any month in the past or future for NO EXTRA COST – UNLIKE OTHER APPS. 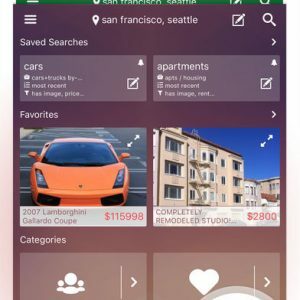 THIS is the app you are looking for. Download it now for FREE. • For your privacy, access to your device’s location is not required and can be switched off. 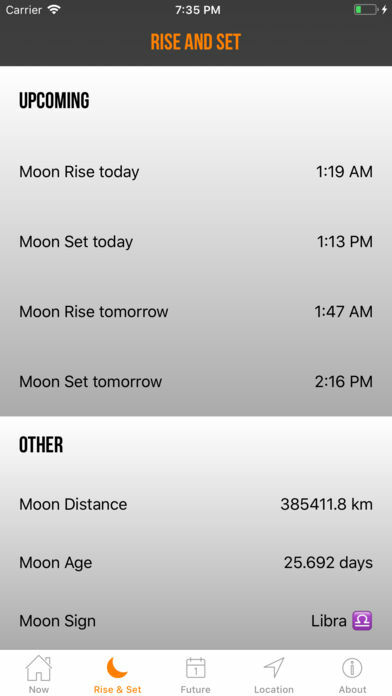 An indispensable tool for those who need to plan their activities by the moon – Download it now for free. 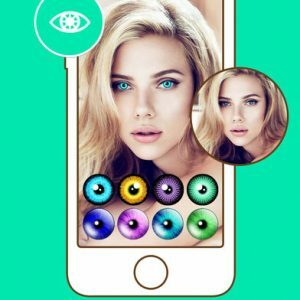 • Some advertising is displayed in this app in order to cover costs. A button is provided to remove it. 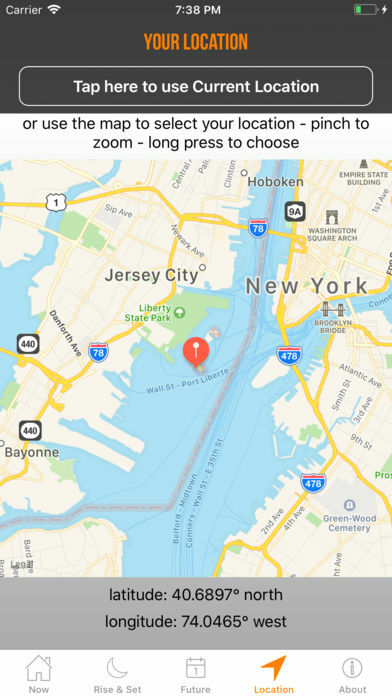 • I wrote this app for myself, but I love sharing it and getting your positive feedback – thank you for your great ratings, reviews and feedback. Please do let me know at the support site – https://petesmith.co.nz – if you have any constructive suggestions or improvements. Thank you again.